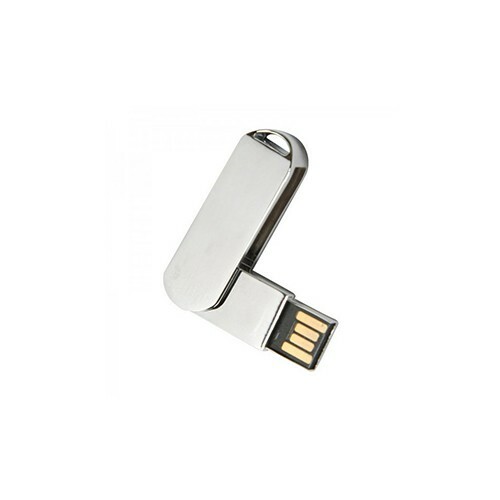 Metal swivel 2.0 USB flash drives are very popular giveaways during promotions and most other events. They are convenient to carry and it’s sturdy metal surface has ample of space for branding. The chip is available with multiple storage options and carries a warranty of 5 years.